With lots of family and friends out of state, most of our big, summer family trips are driving to see them. Once in a while we take off for a few days at the beach, or maybe Sunriver. This year, however, my husband and I decided to splurge. After taxes, we ran the numbers, cashed in all our airline miles, and used every “companion fare” the airline would allow to book a trip of a lifetime for our family of five. We polled friends and family on social media, researched cruises, thought briefly about the Florida Keys or the US Virgin Islands, but finally settled on Hawaii. This launched a new search of the best Island to visit. Kids wanted to do Disney’s Aulani, the husband wanted to go the Big Island, but eventually we decided on Maui. Thanks to Costco Travel (and a hefty tax return!) we booked six days at a family-friendly, cultural resort. 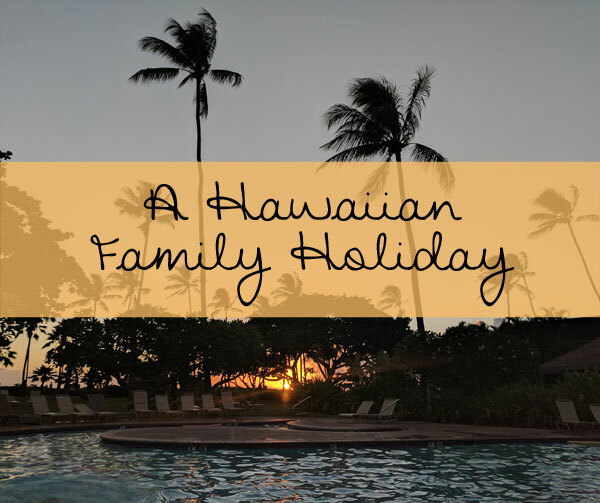 My husband had never been to this particular hotel and the kids and I have never been to any of the Hawaiian Islands before so we were all pretty excited but had few expectations about this first, big family trip. How would the kids (5, 7, and 9) do on a six-hour flight across the Pacific? Would they want to see the sites, experience the culture, and be willing to try new adventures? Could we make sleeping arrangements in two, adjacent hotel rooms work? And the biggest, most important question; would I have enough sunblock for Hawaii?! 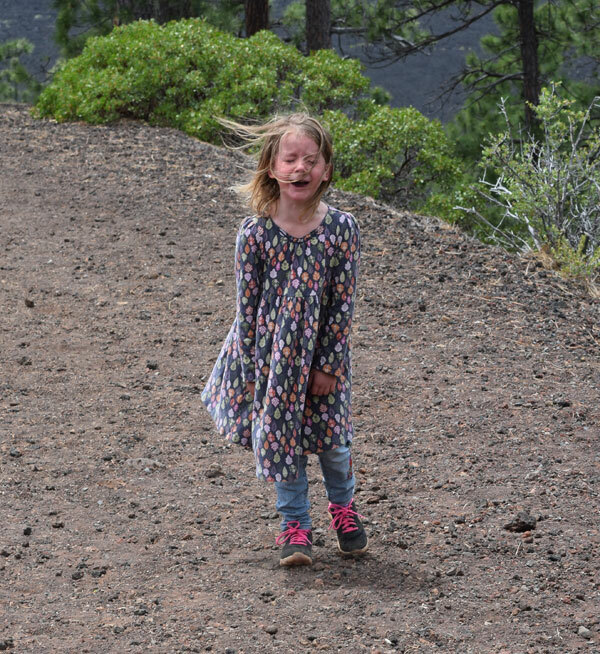 …continue reading the rest over at the Portland Moms Blog!